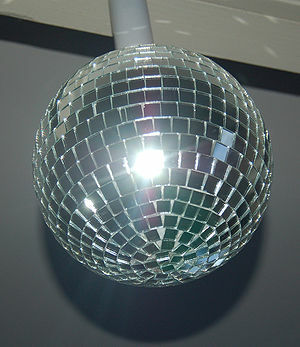 The term ‘slow dance’ brings me back to that crepe papered gym under the glitter disco ball in the seventh grade. You knew it was coming as you scoped the room for the boy you hoped would choose you for that slow dance at the end. I still get sweaty palms thinking about it. As an adult I have come to realize that life is a dance. Just like the glass ball that casts its rainbow glitz, we capture moments of glamour, angst and flow (not necessarily in that order) as we dance our way through life. There are dips, slides and perfect pirouettes. We experience tap and sometimes jazz. We are always on the move, even when we are sitting still for life, my friends, is swing, Fox Trot and tango all wrapped into one. Which dance do you prefer? The boogey? Jitterbug? The waltz? Whichever one you choose, may it fulfill you and your heart’s desire. It’s time to put on your dancing shoes. Let’s do it!